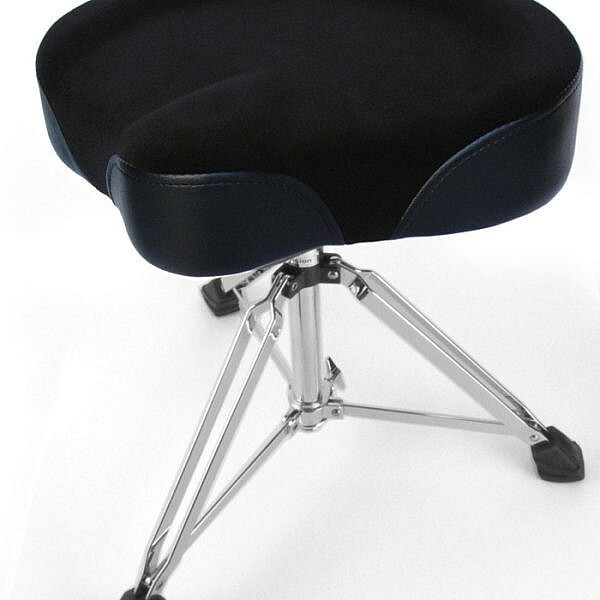 The Custom Percussion Drum Thrones are sturdy, dependable and very comfortable. 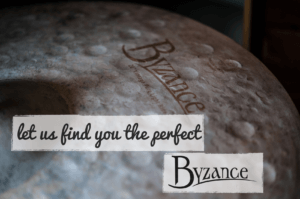 Height ranges from 16″ to 23″ on a spindle base for easy adjustment. Three legged base features double braced legs for extra durability.